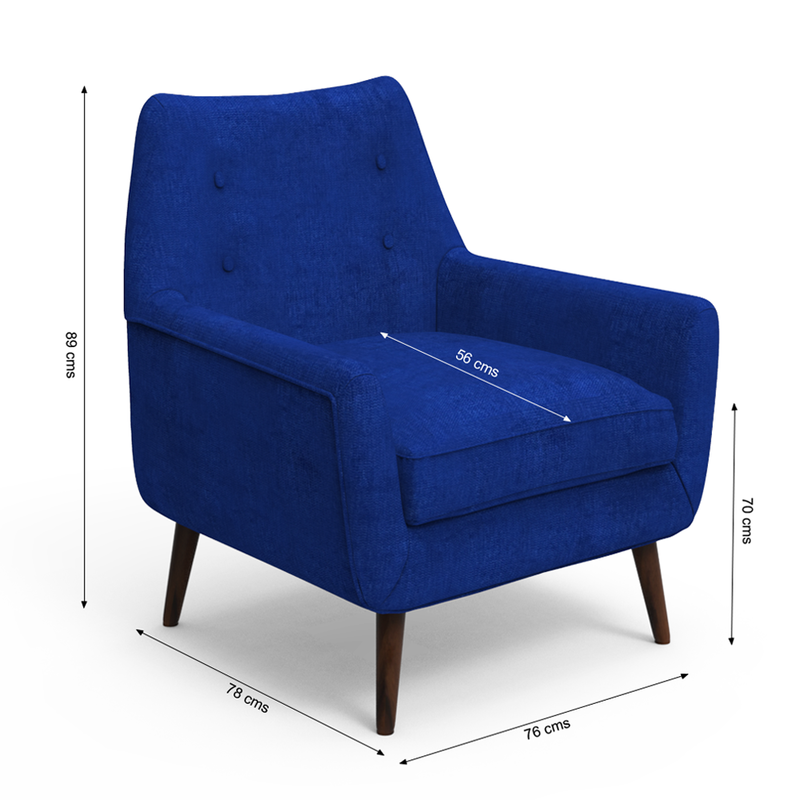 Art and Luxury rarely come in one package. 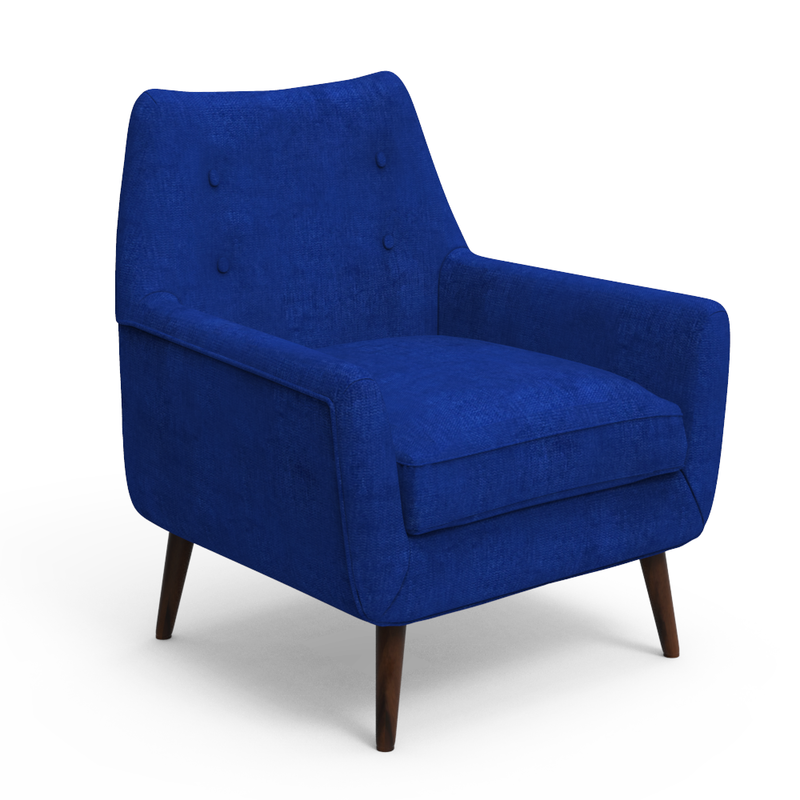 Experience the flamboyance of luxury furniture and prowess of artistic design with this ultra modern designer chair. 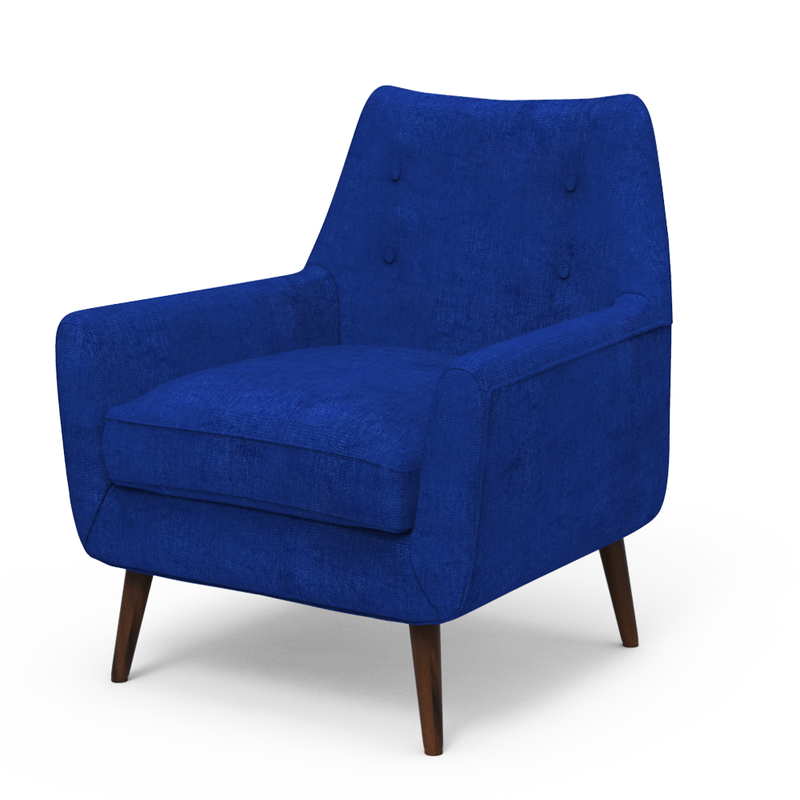 Made with solid wood, this accent chair available in a pastel shade of blue, this furnishing will attract a positive vibe. 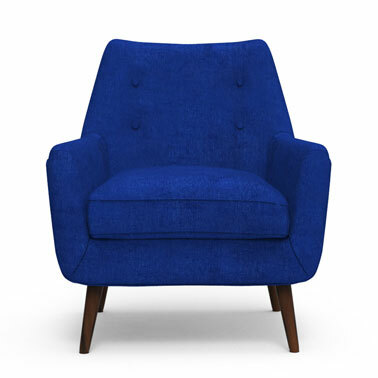 Buy accent chair online with ease right here.